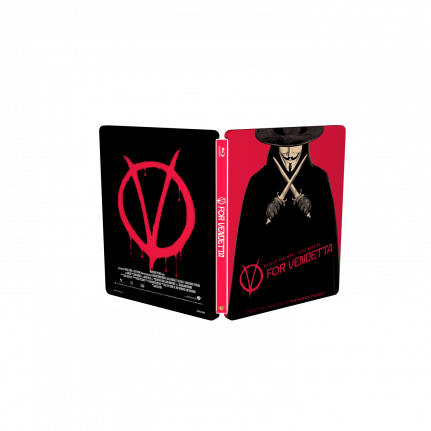 Re-watch the story of “V” in the dystopian political thriller movie V for Vendetta! 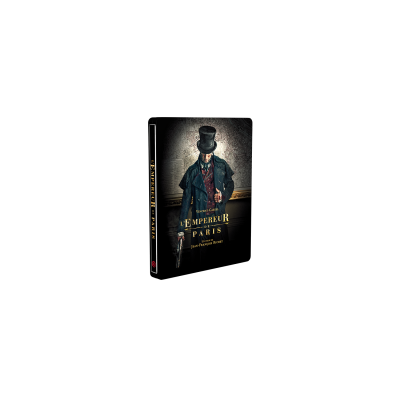 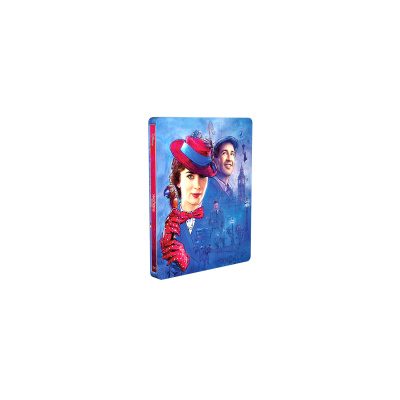 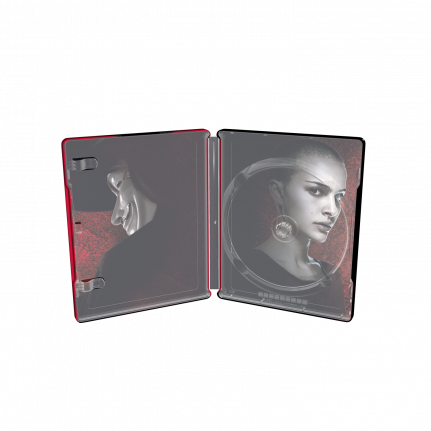 This irresistible SteelBook® edition comes with zero varnish, and as a final touch the title treatment is debossed. 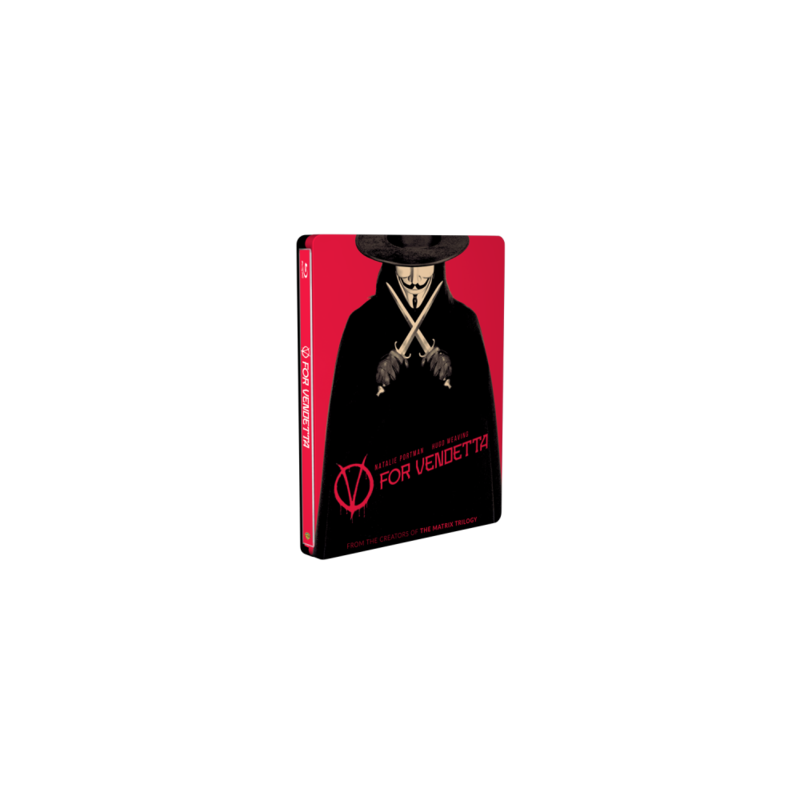 Set against the futuristic landscape of totalitarian Britain, V For Vendetta tells the story of a mild-mannered young woman named Evey (Natalie Portman) who is rescued from a life-and-death situation by a masked man (Hugo Weaving) known only as “V.” Incomparably charismatic and ferociously skilled in the art of combat and deception, V ignites a revolution when he urges his fellow citizens to rise up against tyranny and oppression.